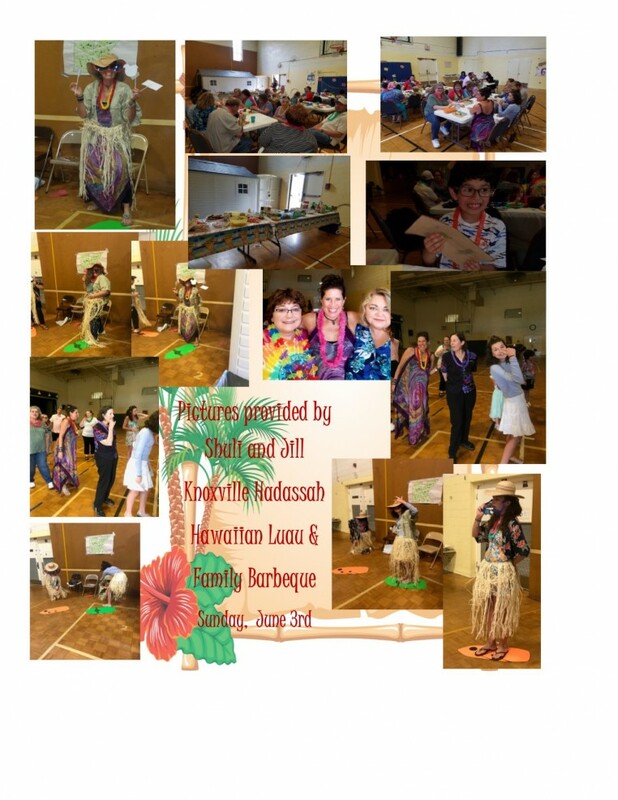 Knoxville's Hadassah chapter was established in 1927 and has over 310 members representing women from the total Jewish community including Temple Beth El, Heska Amuna Synagogue, Chabad, the Jewish Day School and the Knoxville Jewish Alliance. Join our Facebook group to stay up to date on the latest Hadassah Knoxville events! We usually meet monthly on the 3rd Tuesday evening at 7:30pm in the coffee shop area, at the Barnes and Noble Bookstore on Kingston Pike. Occasionally we see the movie version of a book we have read. We have even been known to take a field trip related to a recent book. We are an informal group. Anyone can suggest a book on any topic. All interested women from the greater Knoxville Area are most welcome to join us. The books we have already read and those we plan to read are listed here as a downloadable pdf file. Please contact Peggy Littmann with questions: plittmann@comcast.net, or cell (865) 776-1013.